Last year, I posted about some awesome adult books I had been reading because - guess what?! - youth librarians can (and should!) make time to read adult books, too. It is so easy to get caught up in the feeling that everything we read has to be something we can use at work. Take a break! Read something that you love, not just something you would booktalk or program around! 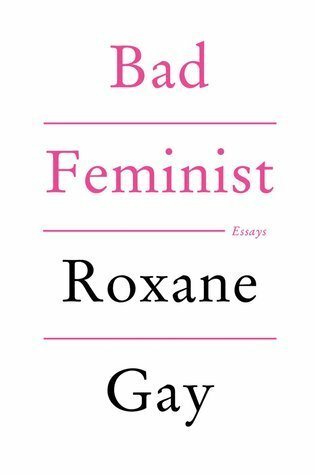 Bad Feminist by Roxane Gay (Harper, 2014). This collection of essays on everything from feminism to racism to competitive Scrabble made me feel like a smarter person for having read it. I listened to the audiobook, narrated by our girl Bahni Turpin (am I the only one who considers audiobook narrators who sometimes narrate children's books "ours"?). If you haven't read this one yet, do yourself a favor and pick it up. 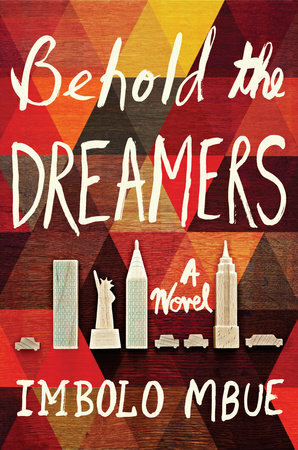 Behold the Dreamers by Imbolo Mbue (Random House, August 2016). I devoured this engrossing story while on my honeymoon this year. In the fall of 2007, Jende, an immigrant from Cameroon, feels incredibly lucky when he lands a job as a chauffeur to a rich businessman. But when the financial world comes crashing down, Jende and his family will have to figure out how to deal. I would especially recommend this title to fans of modern immigrant stories like Americanah by Chimamanda Ngozi Adichie or Girl in Translation by Jean Kwok. 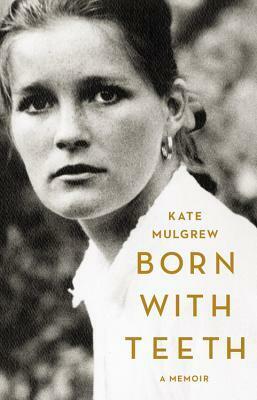 Born With Teeth by Kate Mulgrew (Little, Brown & Co, 2015). I love me a good celebrity memoir and this one is a cut above many. In addition to being a talented actress, Kate Mulgrew is a talented writer and she has had a fascinating life, living and working all over the world in theater, TV, and movies. I listened to the audiobook, read expertly by the author, and it was definitely a book that motivated me to get my workouts in! 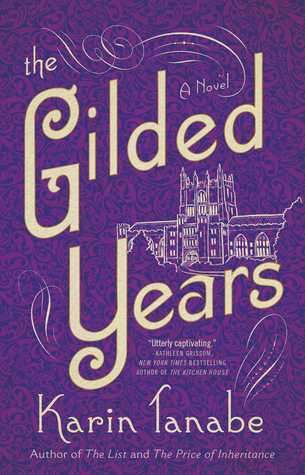 The Gilded Years by Karin Tanabe (Washington Square Press, 2016). This historical novel is right up my alley. Set in the 1890s at Vassar College, it fictionalizes the life of Anita Hemings, the first African American (passing for white) graduate of Vassar College. Because Vassar did not yet admit African American students, Anita had hide her true identity. I knew nothing about her and really enjoyed reading about her story. 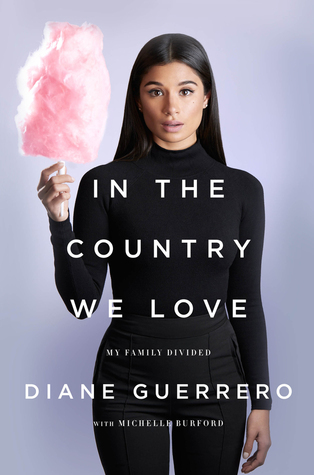 In the Country We Love: My Family Divided by Diane Guerrero (Henry Holt, 2016). Here's another celebrity memoir with some meat on its bones. When she was 14 years old, this Orange is the New Black actress was left in America alone when the rest of her family was deported. Born in the US, Diane had to make it on her own, floating between family friends' houses until she was old enough to set out on her own. This is both a fascinating story and an important perspective on immigration in this country. 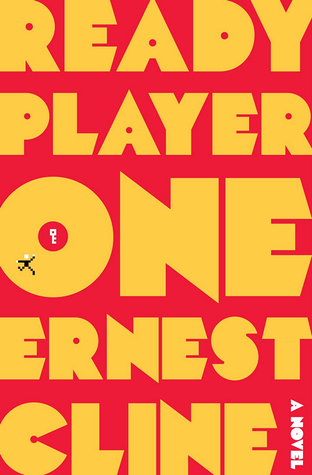 Ready Player One by Ernest Cline (Crown, 2011). Here's another great audiobook, especially if you are a player of or close to players of video games. Set in the year 2044, much of Wade's life happens in a virtual reality world known as OASIS where he is competing to solve a massive puzzle set by the game's creator. Wil Wheaton is an excellent narrator and since much of this story takes place "in game", the audiobook format works nicely. 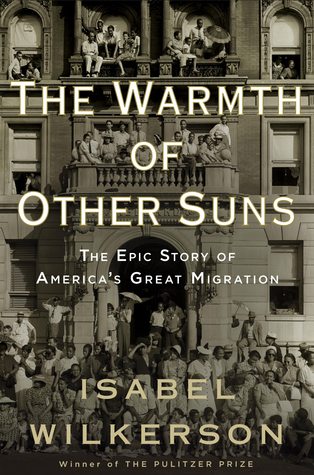 The Warmth of Other Suns: The Epic Story of America's Great Migration by Isabel Wilkerson (Random House, 2010). I had had this book on my to-be-read list for a loooong time, but I felt daunted by it. A 500+ page nonfiction history book? Yikes... But then, wonder of wonders, my sister-in-law suggested this title for our book club, which gave me the motivation to pick it up. IT WAS WORTH IT, FRIENDS. Wilkerson weaves the stories of three different African Americans who ended up in three different places as she presents the history of this movement. This is a great choice for readers who like character-based novels and who are interested in history. 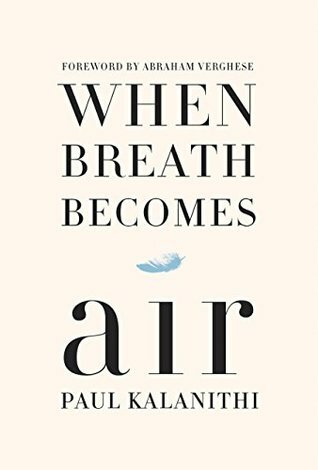 When Breath Becomes Air by Paul Kalanithi (Random House, 2016). Ohhh, save this one for when you need a good cry (maybe to release all the stress of Summer Reading Club?). This memoir was written by a neurosurgeon who, at age 36, was diagnosed with stage IV lung cancer. Suddenly, the doctor becomes the patient and has to face his mortality at a very young age. It's a beautiful slim book. Pick up a box of tissues, too. What great adult books have YOU made time for lately?